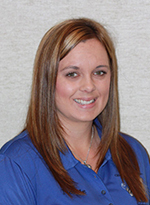 Meet the Staff - Merced CA | Clifton Lauritzen DMD Inc.
Ashley started her career in the dental field in 2014, and loves everything about it! When she is not working she keeps busy by spending time with her family and friends. When Carmina is not scheduling your appointments she enjoys traveling, camping, fishing, and participating in crafts fairs. When she is at home relaxing she appreciates the quality time she has with her husband and their "fur babies." 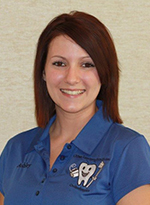 Ceicali loves her job and enjoys watching smiles transform into beautiful results. On her free time she likes relaxing and hanging out with her family and friends. She loves the outdoors and is always in the mountains going fishing, hunting, and camping. 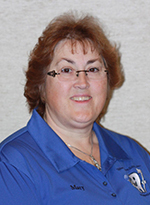 Debbie spends her free time wood working, gardening, camping, and boating. She also raises parakeets and cockatiels. 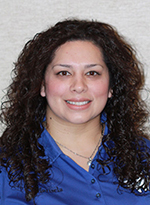 Marisela loves to shop, read, and spend time with her family. She can also be found practicing her Karaoke and dancing. 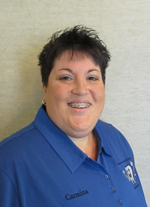 Outside the office, Mary enjoys sewing, camping, riding her bike, fishing, and spending time with her family. She loves construction work and even helped her husband remodel their home. 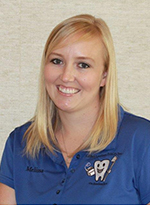 Melissa has been working in the dental field for over 10 years, and loves every bit of it. She is a mom of two energetic boys. In her spare time she enjoys spending time with family, and being outside enjoying the sun. Nonnie enjoys watching her girls play sports, and helping them raise their 4-H animals. She also likes baking, reading, and cardio kickboxing.